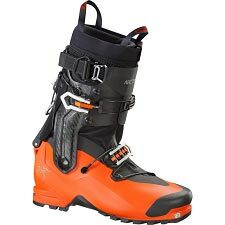 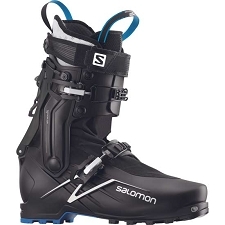 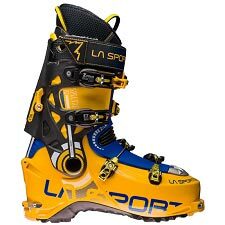 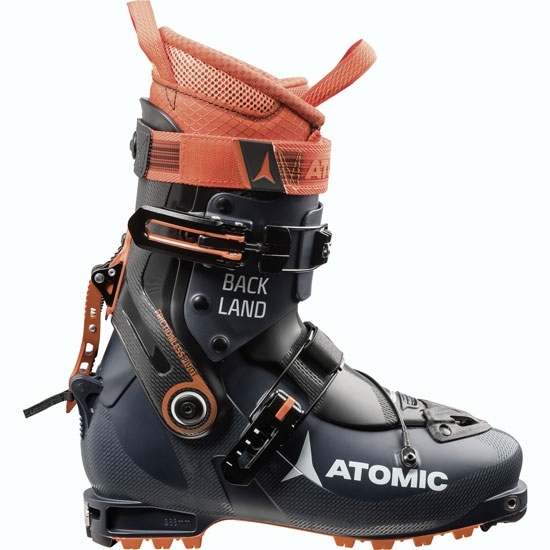 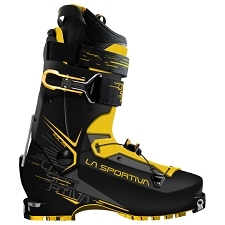 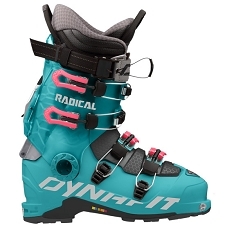 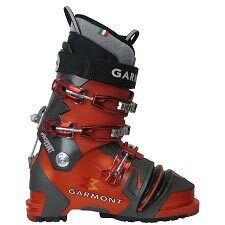 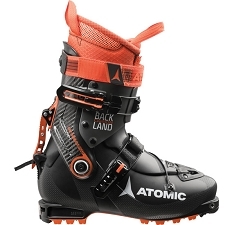 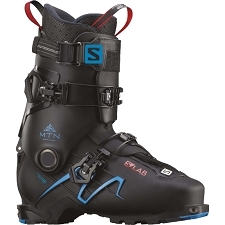 Technical ski touring boot by Atomic, it’s features are top of the range in a lightweight boot that is precise and comfortable. 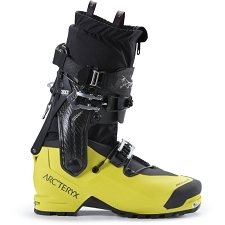 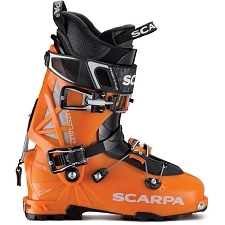 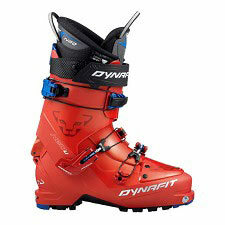 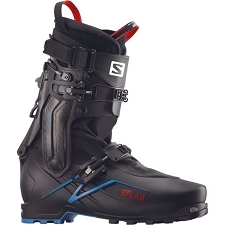 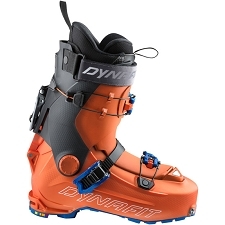 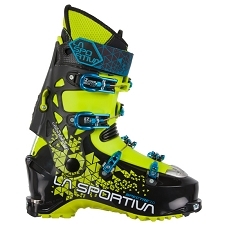 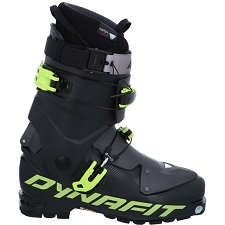 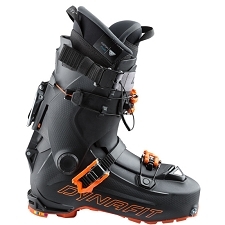 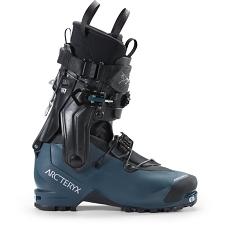 The Grilamid shell makes for a lightweight ski touring boot with a quick blocking system. 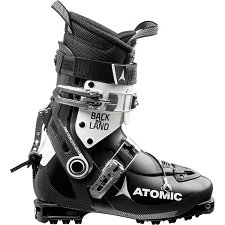 The Backland include the Free/Lock 2.0 system to block the cuff has a rotation capacity of 74º it also allows forward inclination to be adjusted. 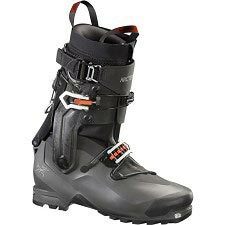 The frictionless pivot system allows smooth movement and the click system in the tongue allowing it to be attached or removed with ease. 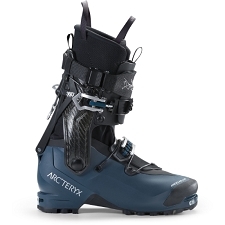 The new cross lace system wraps the foot more securely than ever. 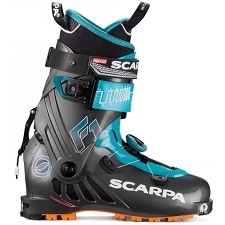 Approx weight 1107 g (½ pair 27.5 MP).